STEP ONE- Sign Up: Click on the order online button at the top of the page! STEP TWO - Now that we have all your details you can log in and click on orders and place your orders for weeks in advance! 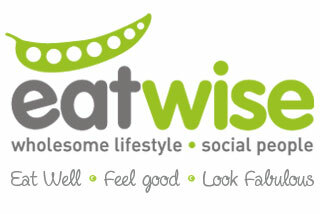 If you need an eating plan we will customise a week-to-week eating plan according to your likes, dislikes and lifestyle. A start up fee of R450 will be charged to individuals who choose the eating plan option. This includes a body and lifestyle assessment, measurements, weekly updates and we will add a nifty start up pack just for you. You are able to keep track of your progress right here on our website as well as order your meals for days to come. Sign up now and specify that you would like an eating plan and we will contact you. If you would simply just like to order from our nutritious menu, sign up now and get ordering and eating healthy. We deliver orders to homes ,offices, schools all around Durban at an extra fee. Phone Abdool on 083 490 6551 for the banking details. COMING SOON: HEALTH CAFE'S IN DURBAN NORTH, HILLCREST/KLOOF, JOBURG AND CAPE TOWN!